For a majority of my life I was a vegetarian, but I go through phases when I eat meat. I started eating meat again less than a year ago mostly because this place moved in down the block from me. My husband had me try a bite of a piece of steak he bought from here and I fell off the vegetarian wagon. I will probably get back on the wagon again when we move, but for now I will eat meat every so often from Lindy & Grundy. This is what I imagine buying meat was like when my grandparents were young. They know my name when I go in, they walk me through the meat options they are selling that day and they ask me how I’m planning to cook it. They also support local farmers. We are had some friends over for dinner tonight and I went here to buy the steak. 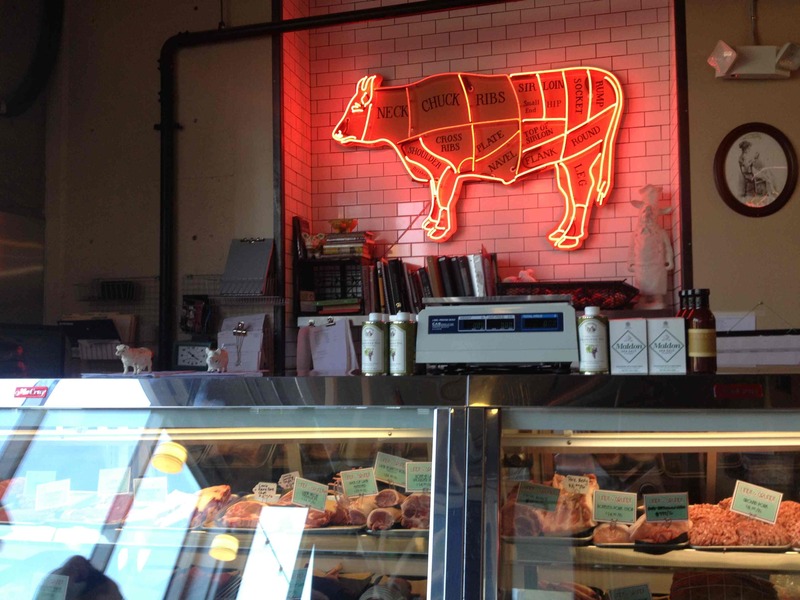 I will be so sad to move away from Lindy & Grundy, but they gave me a list of new butcher shops just like theirs up in San Francisco. 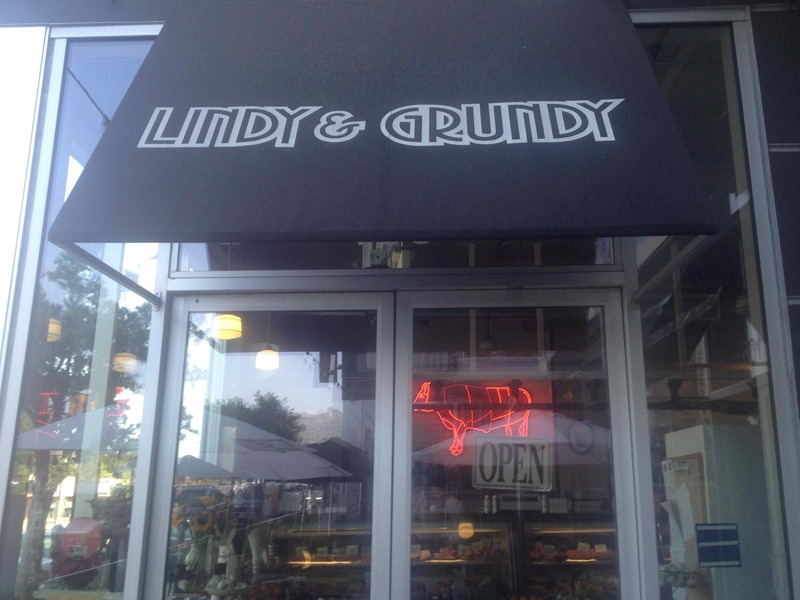 This entry was posted in Dining and tagged Butcher, lindy & Grundy. Bookmark the permalink.